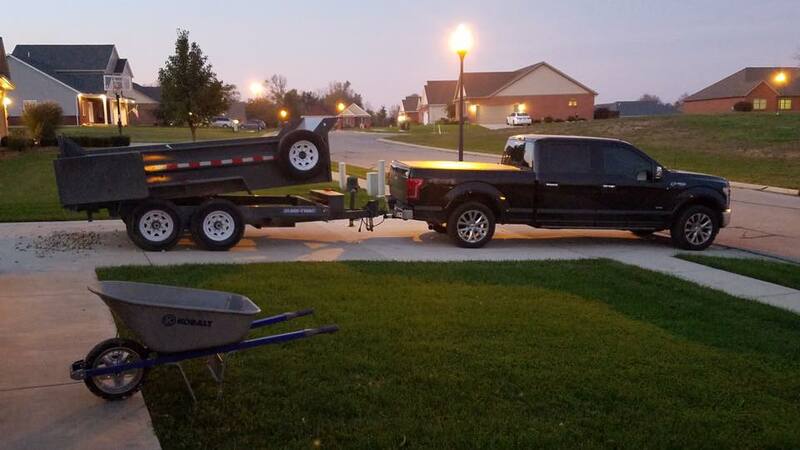 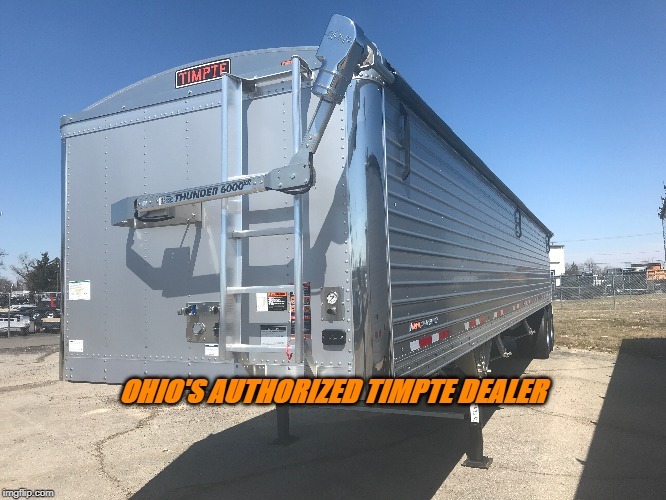 Midway Trailer Sales is associated with Rodoc Leasing and Sales to be Ohio's only Authorized Timpte Hopper dealer and top trailer and plow provider for utility trailers, cargo/enclosed trailers, equipment trailers, livestock trailers, car haulers, and snow plows. 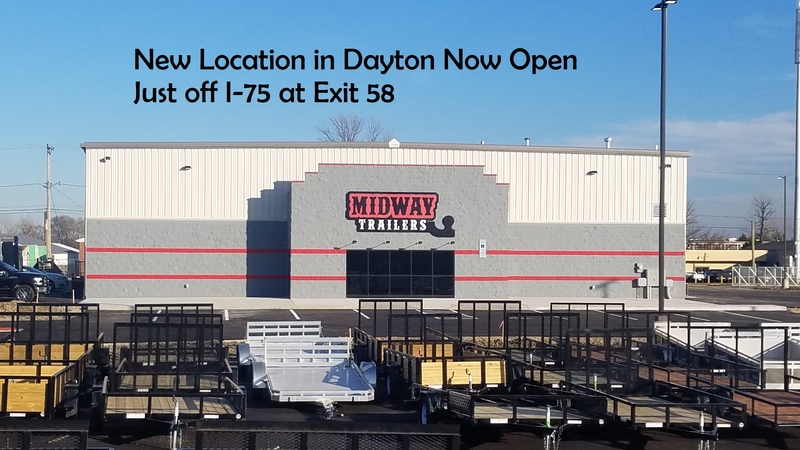 Midway Trailers has been serving the cities and counties of: Allen, Anna, Auglaize, Butler, Celina, Clark, Clermont, Coldwater, Delphos, Darke, Dayton, Fayette, Franklin, Fort Recovery, Greene, Hancock, Hamilton, Hardin, Lima, Logan, Mercer, Miami, Minster, Montgomery, New Knoxville, New Bremen,Preble, Putnam, Piqua, Saint Marys, Shelby, Sidney, Vandalia, Van Wert, Warren, and Wapakoneta, with all their trailer needs for over 23 years. 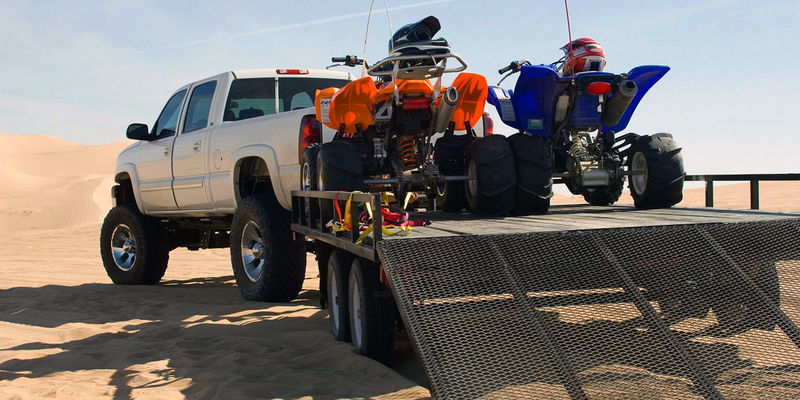 We are dedicated to delivering the BEST products and customer service to our customers. 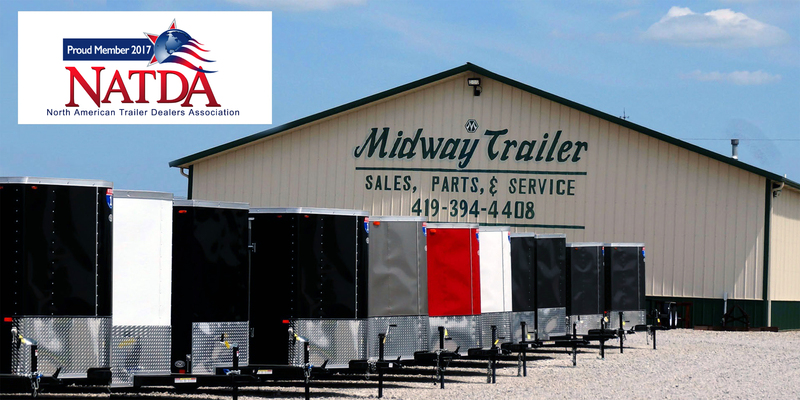 Midway Trailers' inventory consists of many different brands and types of trailers. 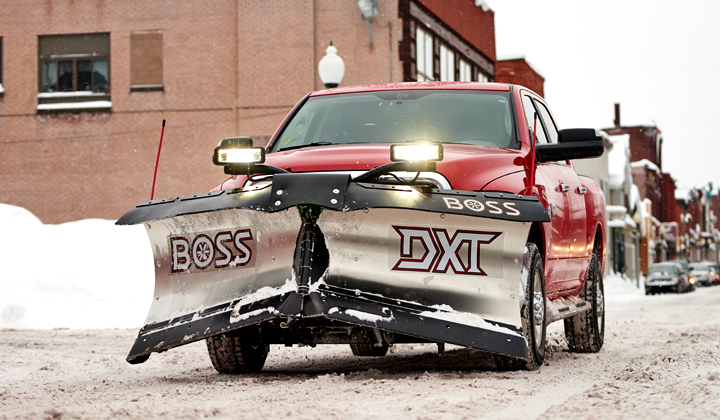 We carry a full line of trailers and snowplows from the following manufacturers: Air-Tow, BOSS Plow, CornPro, M.H. 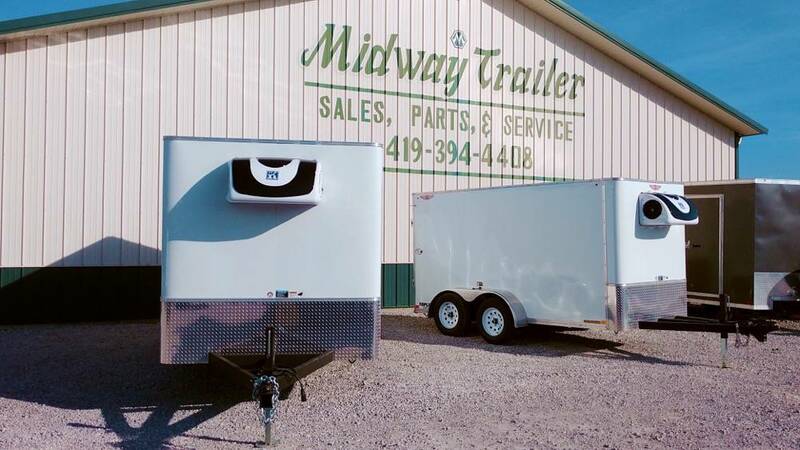 Eby, Haulmark, Interstate-1, Mastertow, Mission, Stealth, Sure-Trac, Texas Bragg, Timpte, Trail King, Trailstar, Valley Trailers, and Western Plows .